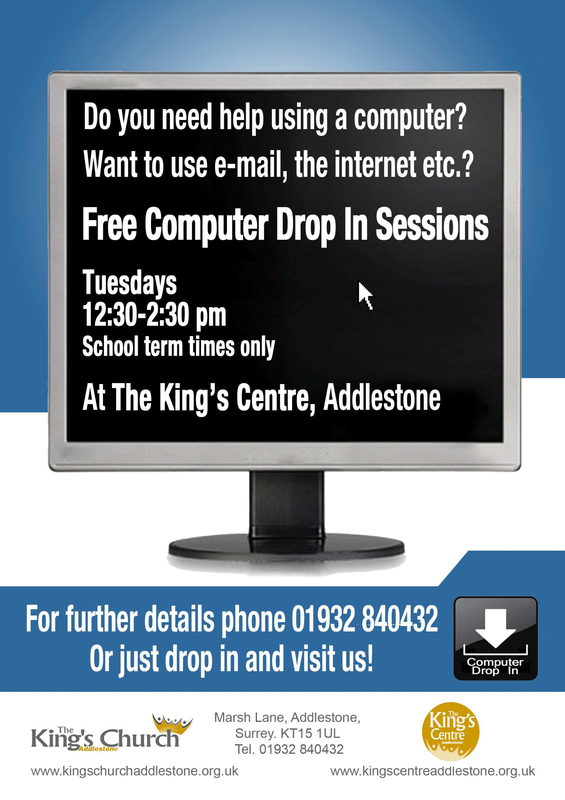 Every Tuesday afternoon* we hold a Computer Drop In session for anyone who would like help getting to grips with the basics of using a computer or tablet. If you want to find out how to send an email, search the internet, print a letter or simply just turn the machine on then come along and let us show you how. We have a number of computers here you can use, or you are welcome to bring your own laptop or tablet in. As the name suggests this session operates as a drop in so just come along any time between 12:30 and 2:30 and we’ll do our best to take the stress out of using a computer. * Please note that Computer Drop In closes during school holidays.